This week we received notification that our 2009 Holiday video is awarded a 2010 Silver Telly in the "Low Budget" category. We are excited and proud to receive this recognition! Although a little bummed that the news was delayed, since we already sent an email blast to announce our two Bronze Telly awards. 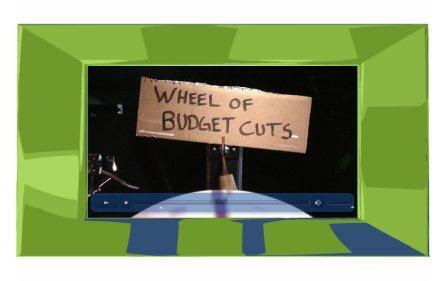 The video is called "Wheel of Budget Cuts" and yes, we had a lot of fun brainstorming the concept and working with the chicken during the shoot. "Chicken?" you say? Yes, according to our own venerable Nate Haskell, "All the cool kids in-town have chickens. It's the new trend." Or at least is was in 2009...and that's how another award-winning EventStreams video is born. 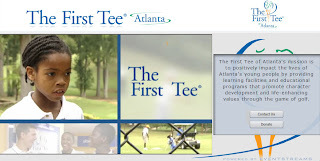 We also won a bronze Telly for a video produced for the Atlanta Convention and Visitors Bureau and the International Association of Exhibition and Events (IAEE). Using a creative play on words, bureau execs ask IAEE members to “Heed the Call” and come to Atlanta for the 2009 annual meeting. Scenes were shot on location throughout Atlanta, including the Georgia World Congress Center, the Georgia Aquarium at Pemberton Place, and the Atlanta Marriott Marquis. The ACVB Sales, Marketing and Convention Services teams made a trip to the EventStreams office today, and we took a few group shots together with the trophy! 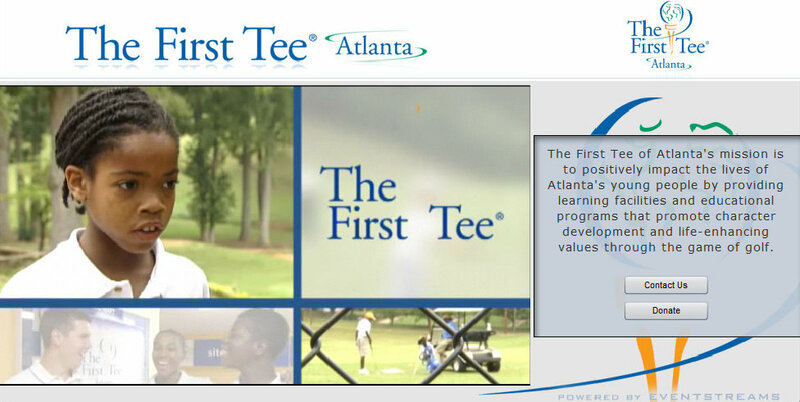 We won a bronze Telly for a pro bono video produced for First Tee Atlanta!